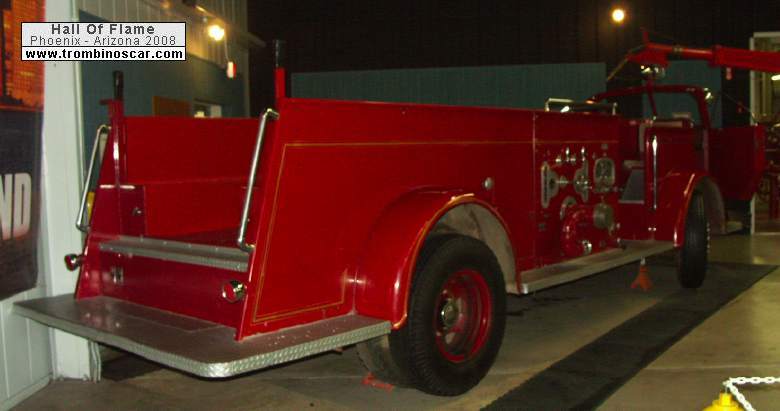 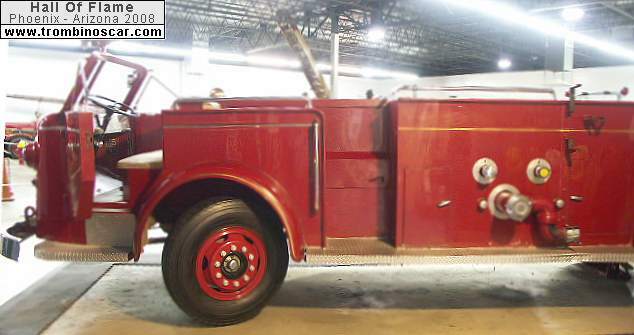 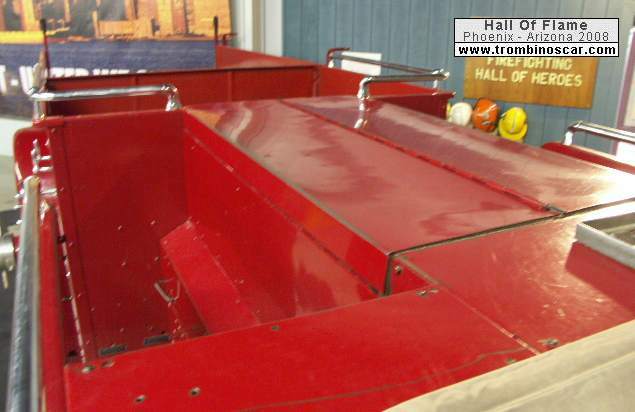 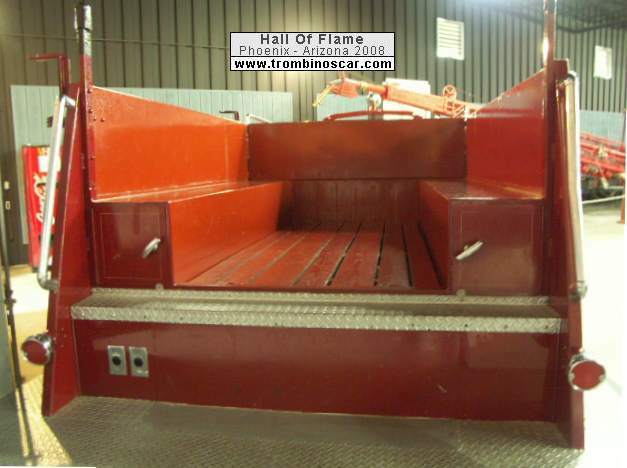 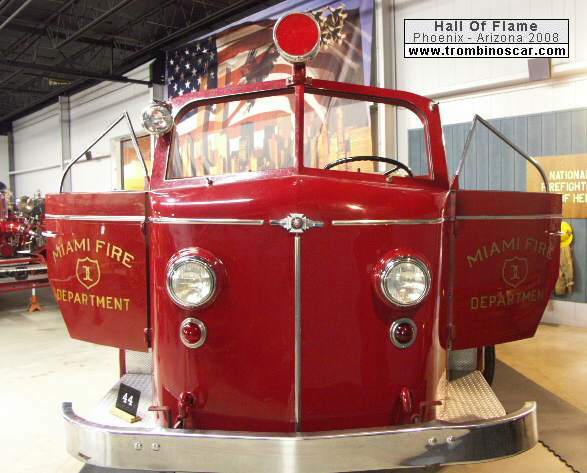 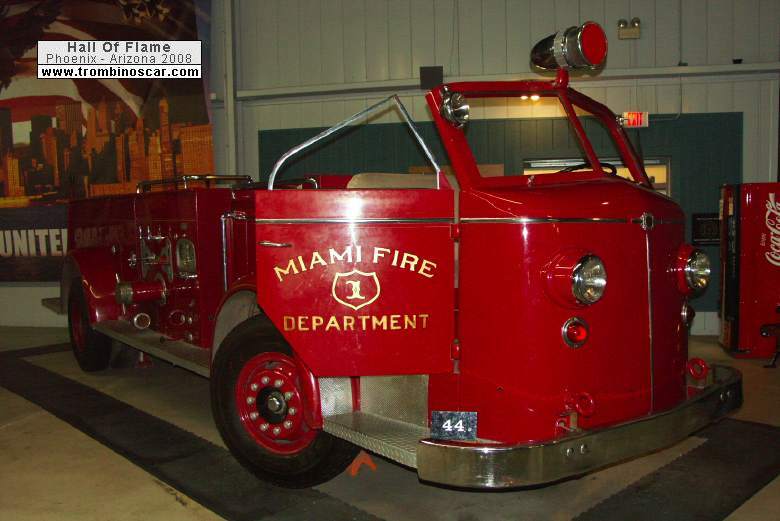 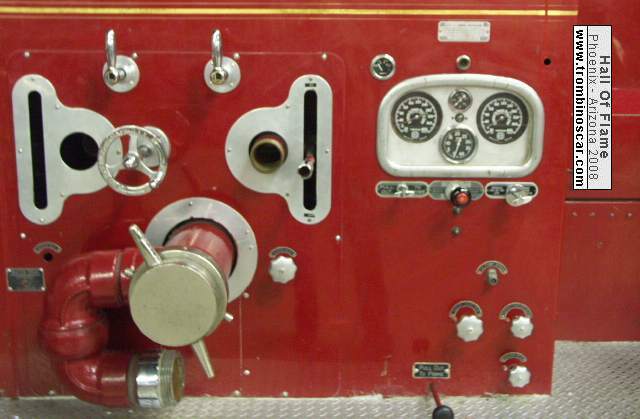 This 1951 American La France Model 700 fire engine from Miami, Arizaona is available for boarding by visitors. 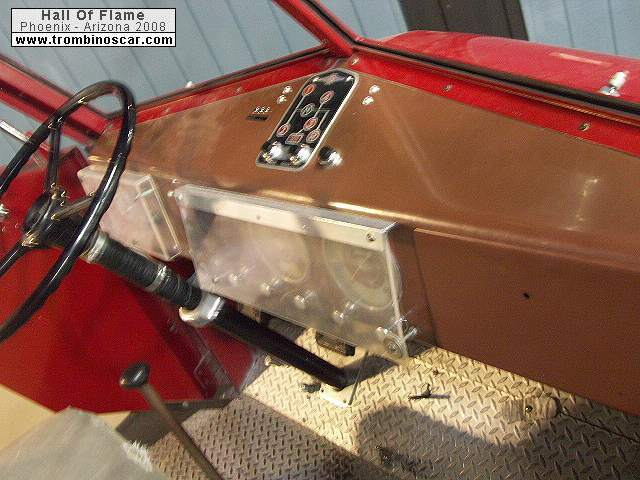 The rig is fully functional. 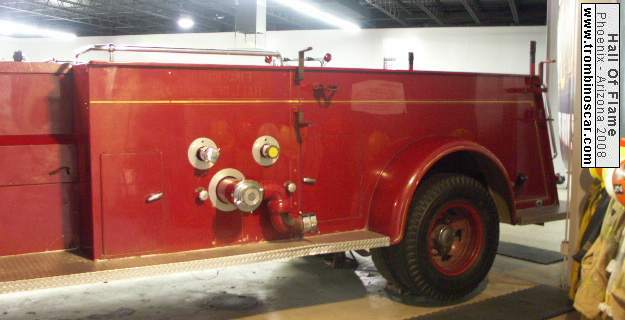 We have removed ladders and hose to make access easier.